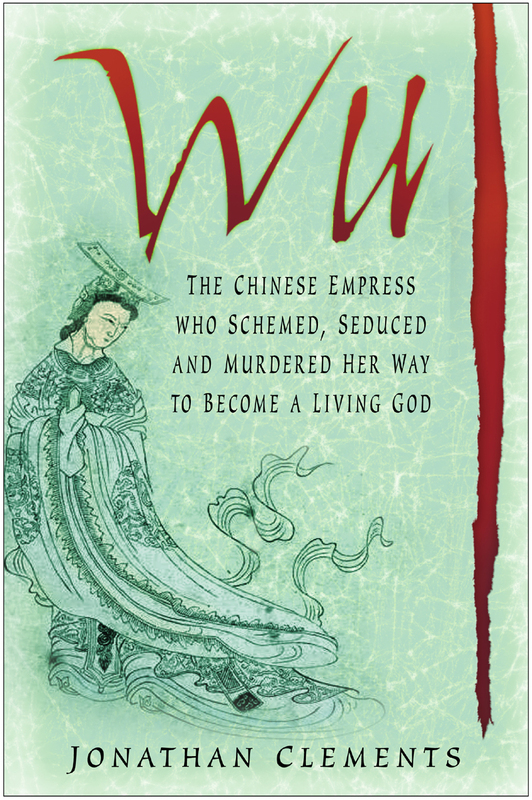 A lovely article has just been posted on the Smithsonian blog, outlining the odd life and hateful rumours about Empress Wu. There are a couple of quotes in there about shagging slave girls and barbecuing sheep, lifted from that book about her by one Jonathan Clements. I think the article gives a remarkably good account of why she is such a fascinating subject, even so many centuries after her death.